I would have loved this toy. I think this is hysterical but what I really love is the red hole puncher, it looks more like a tool to remove teeth or something. KILLER toy!!! 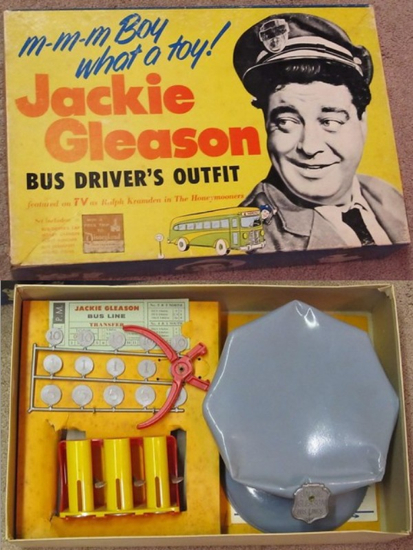 I loved Jackie Gleason. oh how cool is this!?!? !